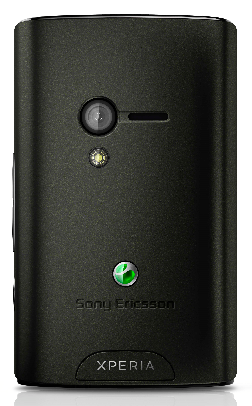 Sony Ericsson today added two more handsets to its Xperia portfolio by announcing Xperia X10 mini and Xperia X10 pro. The announcement took place along with Sony Ericsson Vivaz pro, at MWC 2010. The original Xperia X10 announced last year is the upcoming flagship product of Sony Ericsson running Android operating system.Both Xperia X10 mini and Xperia X10 pro have almost similar design of Xperia X10, but are smaller in size, price and of comparatively lower specifications. Xperia X10 mini has only touch navigation. 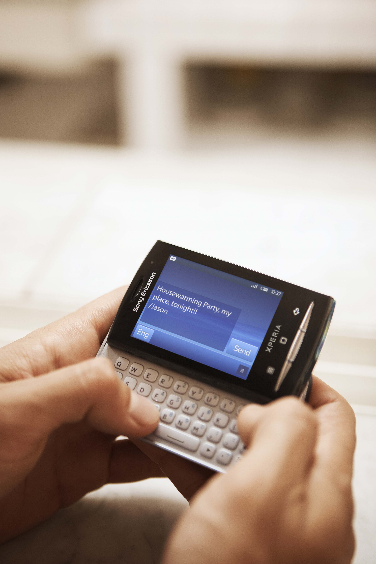 Whereas the Xperia pro has slide-out QWERTY keypad for easy typing and editing. Both have 2.55 inch TFT touch screen 240 x 320 pixels resolution and 65K color support. Sony Ericsson uses their custom UI over Android in Xperia X10. Also it has 8MP camera and 1GHZ processor. As we said, those specs have changed much in the new models. 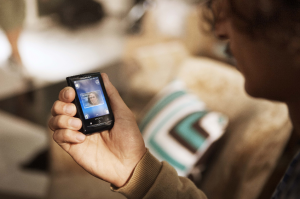 Xperia X10 mini and Xperia X10 pro have 5MP camera and Qualcomm 677MHZ processor. The Android version installed is 1.6, which would be upgradable to any of the latest versions. You may think negative about the 65K color screen in such a device. But actually its more than enough for a smartphone as we have seen it in HTC HD2. Both device supports 2G and 3G networks of almost all types. The device has special curved design to the backside that makes it very comfortable on hand. Accelerometer sensor enabled and scratch proof screen. 5MP camera with auto focus, LED flash and video recording. Images at 2560х1920 pixels resolution. 128MB internal memory, 2GB card included, expandable upto 16GB. GPRS, EDGE, WLAN, 3G Bluetooth withA2DP, A-GPS, Google applications, video player, Android browser, Micro SUB 2.0, Threaded SMS, Email etc. Sony Ericsson has not reveled the price of Xperia X10 mini and Xperia X10 pro. But we guess that it would be around 550USD in US and 25000 INR in India. More details and launch date in different countries will announced later. Update: Sony Ericsson announced the price of Xperia X10 mini and Xperia X10. Both phones will be available unlocked from 2010 may, and will cost 450$ and 600$ respectively.